Nokia 2, the new budget smartphone from Nokia-brand licensee HMD Global, will go on sale in India on Friday, November 24. 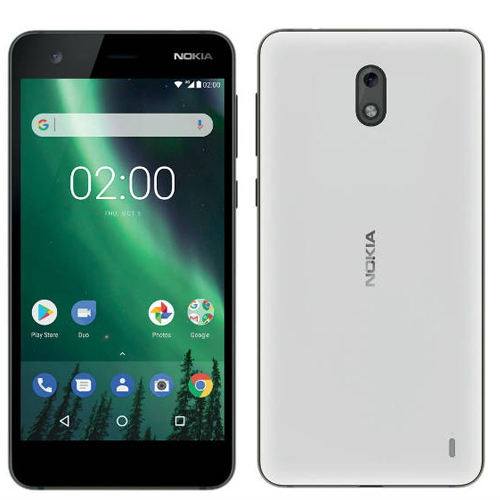 To recall, the smartphone had been launched in India in late October, and at the time, HMD Global had not detailed the Nokia 2 price in India or its exact availability beyond 'mid-November'. We're just past that time-frame, and on Thursday the Finnish company announced the Nokia 2 India availability as well as launch offers. The smartphone has already gone up for pre-orders in Russia and the US. The Nokia 2 price in India has been set at Rs. 6,999 (recommended best buy price), and the smartphone will go on sale in the country from Friday, November 24, via offline mobile retailers. It will be made available in Pewter/Black, Pewter/White and Copper/Black colour variants in India.